All systems go: Experience motor racing up close and personal! We warmly welcome you to an unforgettable weekend, which promises special insights and magic moments, a weekend that could hardly be faster paced. 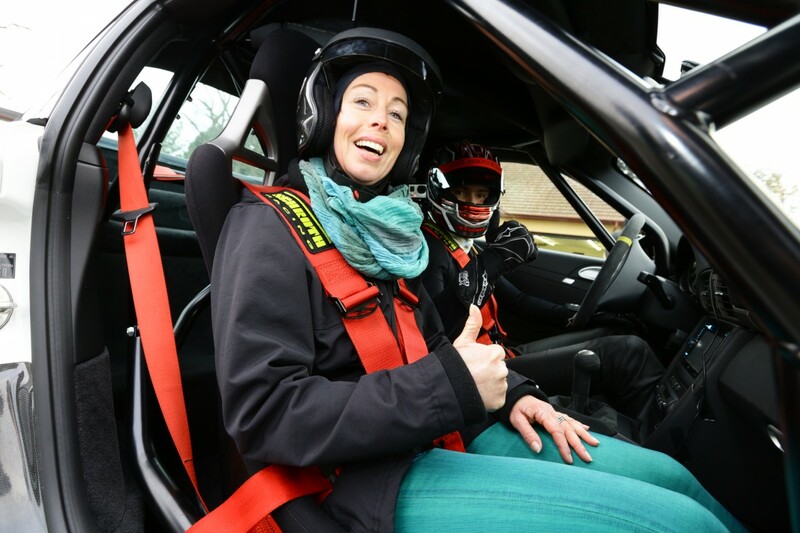 Buckle up your seat belt and prepare to be fascinated by the world of motorsport. We are happy to create an event package individually tailored to your wishes. This might include a pit walk, a meet & greet session with the drivers, an exceptional dinner in a unique setting, peripheral activities, chauffeur-driven laps of the circuit, hotels, flights and transfers; we await your instructions to put together your all-inclusive carefree motorsport package. Take the opportunity to surprise and delight your business partners, customers and employees. Simply get in touch with us, and we will let you know all the various event options.